Piano keys are not made from ivory anymore. These days you will find that most piano keys are made from either plastic or a cellulose mix. It is possible to have your piano keys recovered with ivory tops. It is a difficult and time consuming job, because the piano technician has to remove all the old piano keys and refit them with ivory. The old piano keys are stuck down with glue and the technician has to be very careful not to take off any wood along with the old key tops. Ivory is very difficult to get hold of these days. If you employ a piano technician to recover your piano keys in ivory, they will either have to have stock of the correct size key tops, or they will have to take the ivories off an old piano. Recovering piano keys with ivory is a very expensive job. How can you tell if your piano keys are ivory?  – Piano keys that have ivory tops are made in two parts. If you look carefully you will notice a join. – Another sign of ivory piano keys is the off-white colour. Generally, as ivory ages, it turns yellow. – Ivory has a grain. Modern pianos have plastic keys which does not have any grain. Be careful not to mistake ivory keys with cellulose keys, cellulose also has a grain, but the cellulose grain is more even than ivory. Cleaning ivory piano keys is a very delicate job. It is best to ask a qualified piano technician to do this kind of work. If you are attempting it yourself, first you need to asses what condition the ivories are in. Are they a little dirty? Is the dirt really deep inside the key top? Are they yellow? Are they stained? 1) If your ivory piano keys are just a little dirty, then this is an easy job. You will need the following: Damp cloth, dry soft cloth, and washing up liquid. 2) If your ivory piano keys are really dirty then you will need to buy an ivory scraper or the finest gauge 000 wire wool. Please note: the ivory scraper is the right tool for the job. Wire wool will leave very fine scratches in the ivory that may be noticeable in certain lighting. Best results are obtained by taking the keys out of your piano and placing them on a table. If you are not sure how to take out your piano’s keys, it is best to ask a trained piano technician to clean the keys for you. 3) If your ivory piano keys are yellow or stained, then you will certainly need to buy an ivory key scraper. There is no guarantee that you will be able to completely remove the stain from the key top though. Can you whiten yellowy ivory keys? Over time and with repeated cleaning, the yellow in your ivory keys can be significantly reduced. Vinegar on a soft cloth is probably the best method I know of. Whitening your ivory piano keys takes along time and a great deal of patience. Cleaning plastic or cellulose key tops is easy. Just follow the steps in number 1) above. To give your plastic or cellulose keys a shine, try a little T-cut. 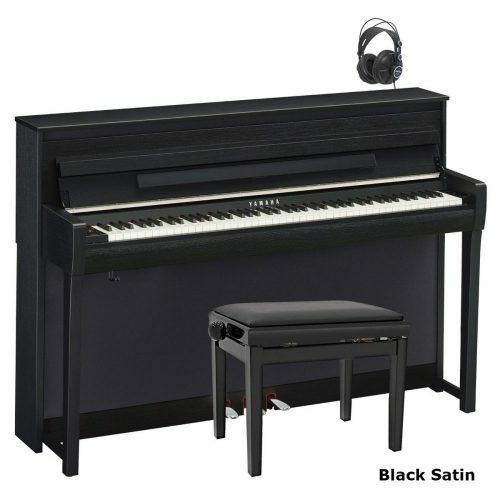 Black piano keys are made from either ebony or plastic. 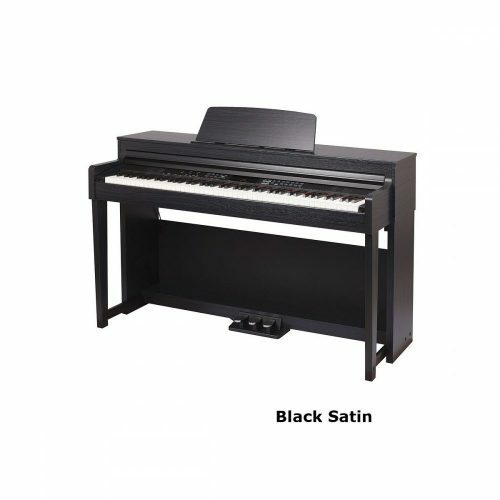 Modern pianos use plastic and older pianos use ebony. You can usually tell a plastic key by the shiny finish. Ebony keys are usually mat and can discolour with age. If your black key top has come off the key, take a look underneath. Plastic keys are usually hollow, wooden, ebony keys are solid. The black keys are best cleaned with just a damp cloth and a little washing up liquid. No other materials or liquids should be used. If your piano keys have chips in them, it is not advisable to try and repair them. It is best to replace a chipped or broken piano key with either a new key or an old one of the same size from another piano. If the chips are on the end of the key and they are small, you can usually just file them down to make them smooth. A wood file or some sandpaper will do the job. Sticky piano keys are a real nuisance. I remember when I was learning to play the piano years ago. I had a couple of sticking keys on my piano that caused a problem every time a played my favourite piece of music. I had to try and flip the key up (whist playing) so I could repeat the note again later! 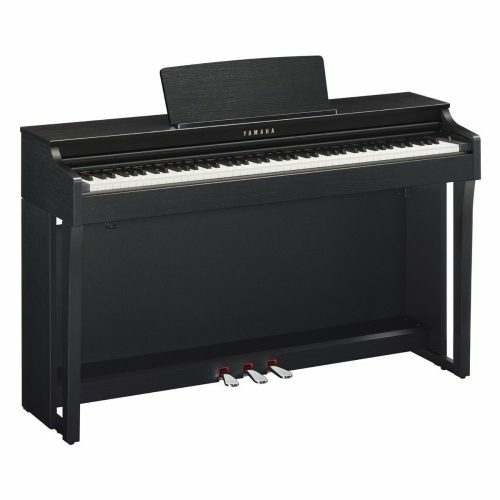 Talk about making playing the piano difficult – as if it isn’t difficult enough already. If your piano keys are sticking, there could be several causes. Before you call your piano technician in, you might want to check through this list to see if it’s something you can do yourself. Are the keys rubbing together? Press the sticking key down slowly and listen for a scraping sound. Solution/ Found out which part of the key is scraping and gently sandpaper the area. Is the lead weight at the back of the key swollen? Remove the key and check to see if the lead is protruding. It should be either flush with the wood or slightly inset. Usually when the lead weight at the back of the key is swollen, the adjacent key moves together with the sticking key. Solution/ Rub across the lead with a rough file until the it is flush with the wood. Is the key getting stuck at the bottom of the down stroke? Check to see if your piano’s front rail has warped inwards. Warped rails tend to catch and hold the piano key at the front in the down position. Solution/ Pack out the front rail with cardboard or thin pieces of wood so it clears the piano keys. You will usually need several pieces spread evenly along the length of the rail. The best way to mend broken keys is to take the key out of the piano and place it in a vice. Glue the broken part and when it has set, glue a thin bit of veneer to the glued area to strengthen it. If you don’t use the veneer, the piano key is likely to break again at the same point. thanks so much-your piano article was super.WHERE CAN I GET REPLAEMENT IVORY KEYTOPS TO BUY?